Those who are struggling with the chronic brain disease that is addiction know how difficult it is to break free. We don’t need to tell you how tough it is, but we do need to tell you that addiction is tougher. Continuing to live the plight of drug addiction will take everything from you, and it will extremely difficult. Getting the help and treatment you need and deserve is comparatively simple and easy. When you have the right guidance and people by your side, you can break free from this destructive ailment and find true happiness, reward, and freedom. But first, you need to admit to yourself that you need this help in the first place. Before you enroll at one of our addiction treatment centers, you need to admit to yourself that you have a problem you can’t control nor overcome on your own. This is okay. It is a part of the process. Eliminating denial and coming to terms with what you need to do to liberate yourself is the first crucial step in the long-term process of drug addiction. It will set up the foundation for your treatment and facilitate the healing of your physical and mental health. We specialize in providing the most focused, caring, and effective overall mental health treatment at our drug rehab clinics. Nearly half the people we treat are not just struggling with addiction, but with an underlying mental health issue that is both exacerbating and contributing to their addiction. To fully liberate you from whatever particular mental health issue, trauma, or other root cause of the problem, we need to provide dual diagnosis mental health treatment. This way we will get down to the root cause of the problem and treat it accordingly. We can only do this, however, if you are completely open and honest with us. We won’t be able to help you unless we know what you are going through. Professionals will need to get to know you in order to help, and clients that are working with you in group therapy won’t want to help you if they know your heart isn’t in treatment or if you’re not committed. Nothing will get done if you are not completely honest. Don’t worry about that though, your personal information will never leave the facility. You don’t need to do this on your own. 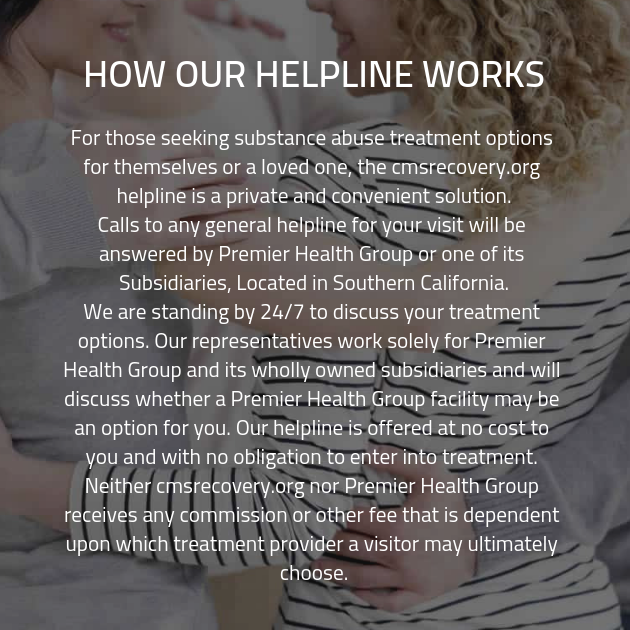 Call us today to set up an appointment at one of our substance abuse treatment clinics around the country.